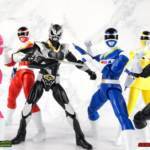 As the remaining Psycho Rangers continue their reign of terror, the Power Rangers have hatched a plan to beat them. 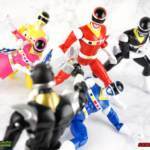 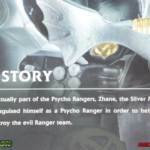 But there’s an unforeseen complication when a previously unknown 6th Psycho Ranger makes his debut on the battlefield! 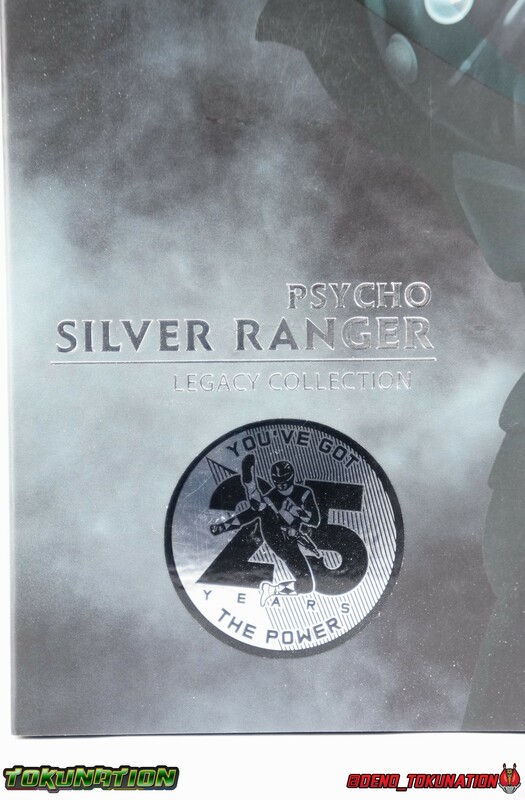 Though he’s here to take the Power Rangers for himself, this Psycho Silver doesn’t seem to be who he claims to be…. 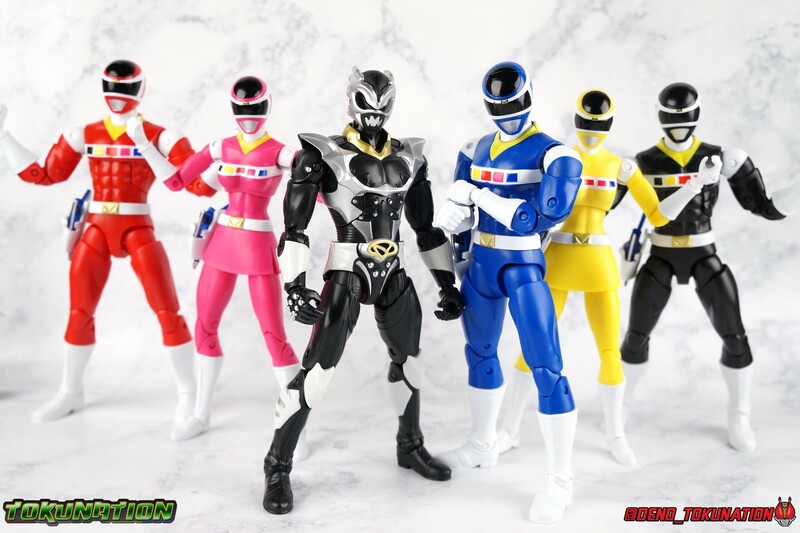 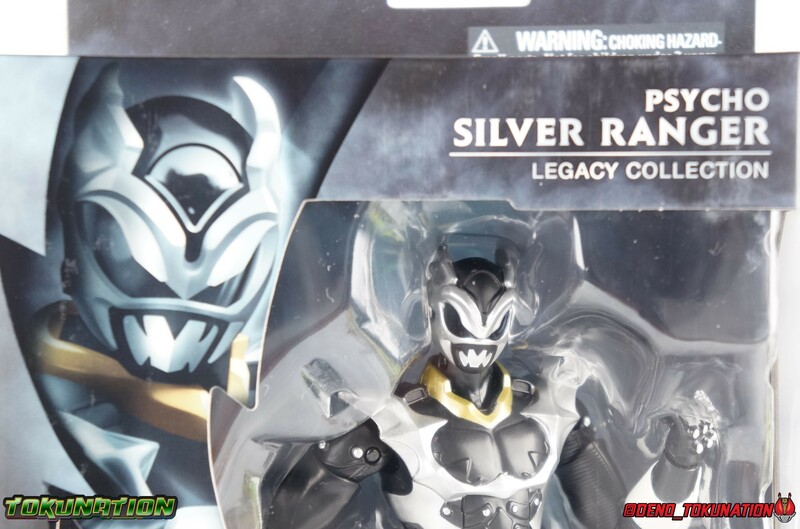 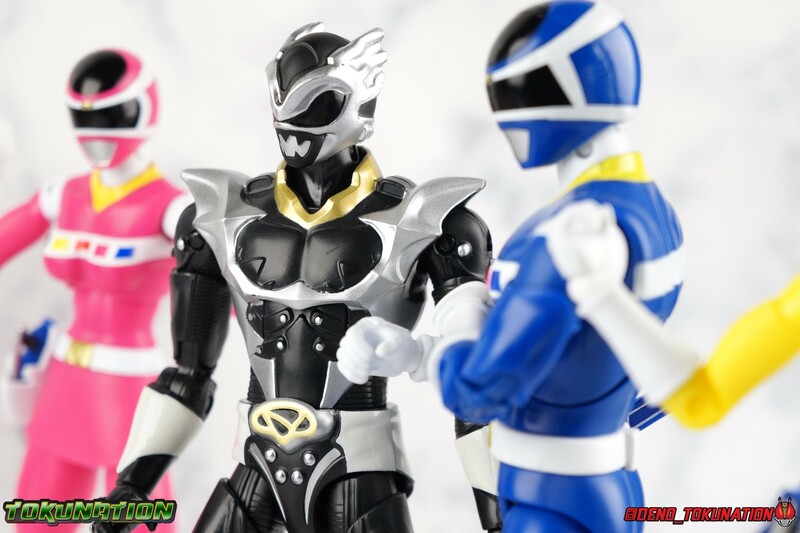 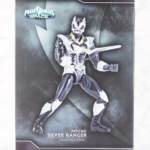 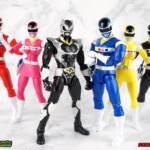 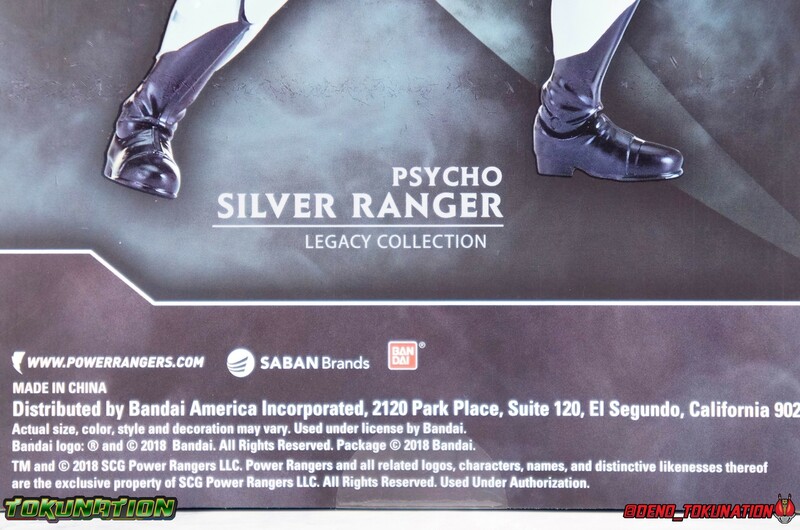 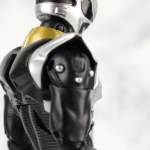 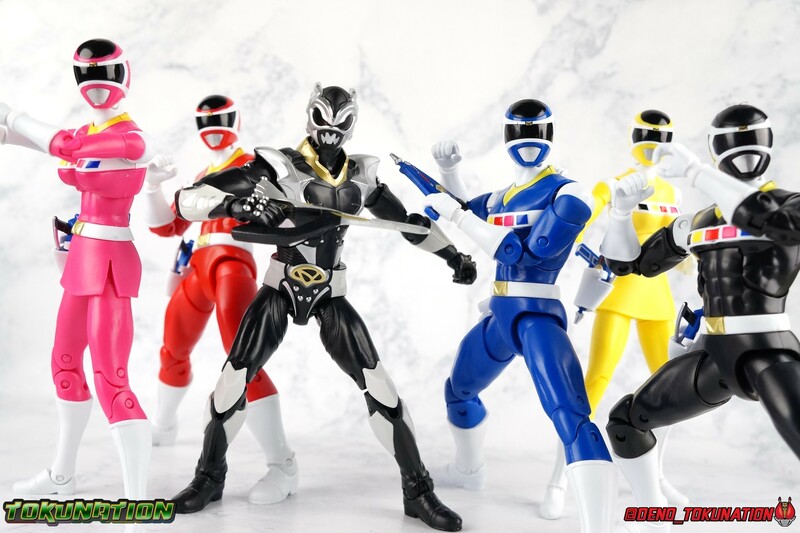 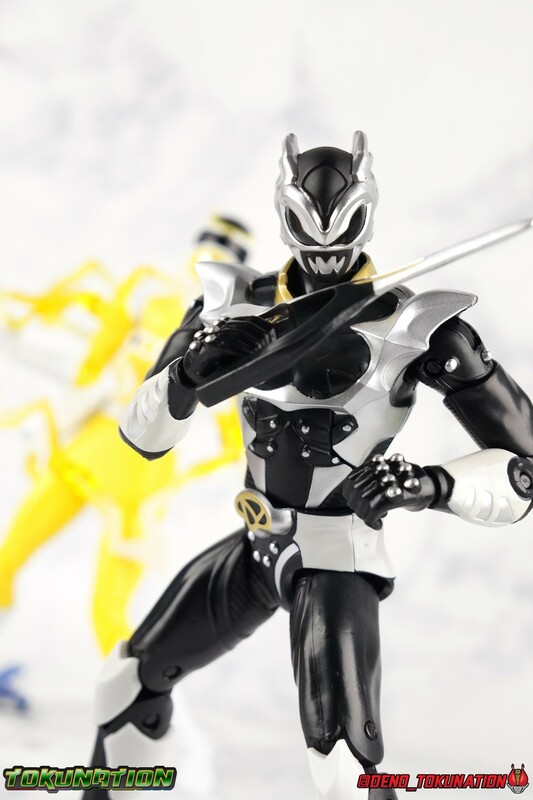 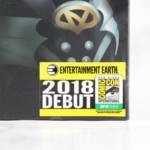 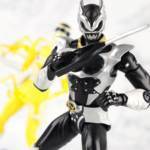 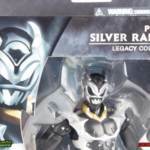 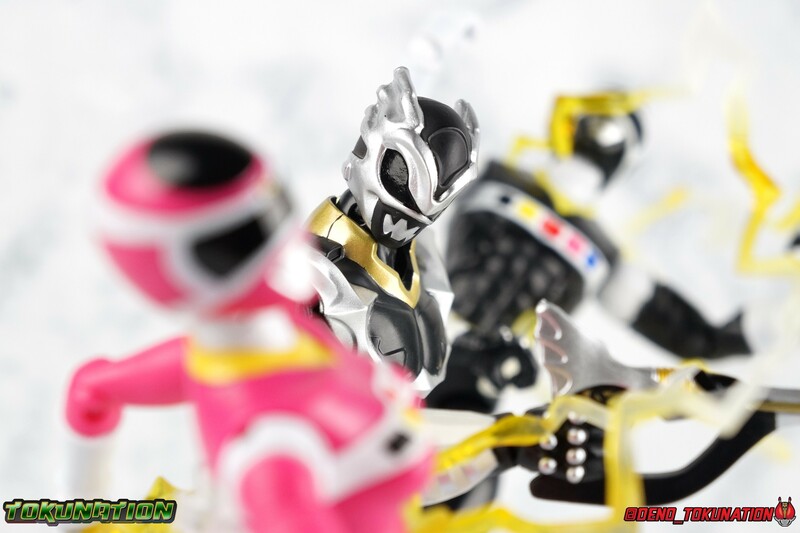 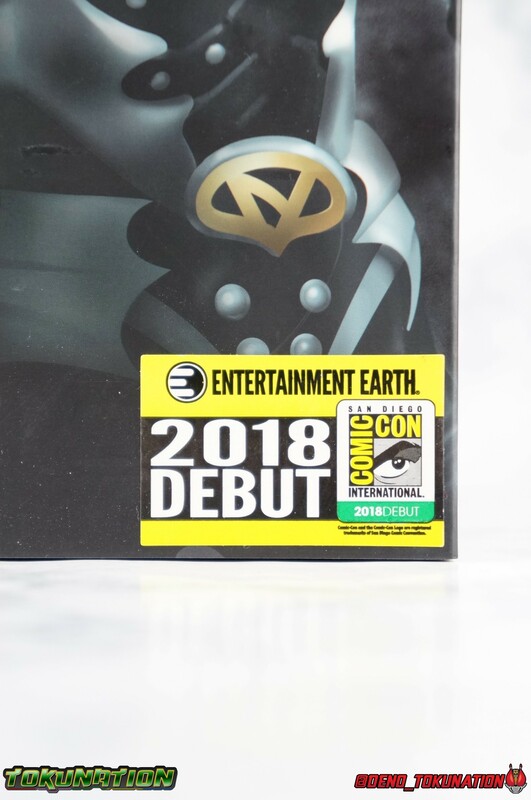 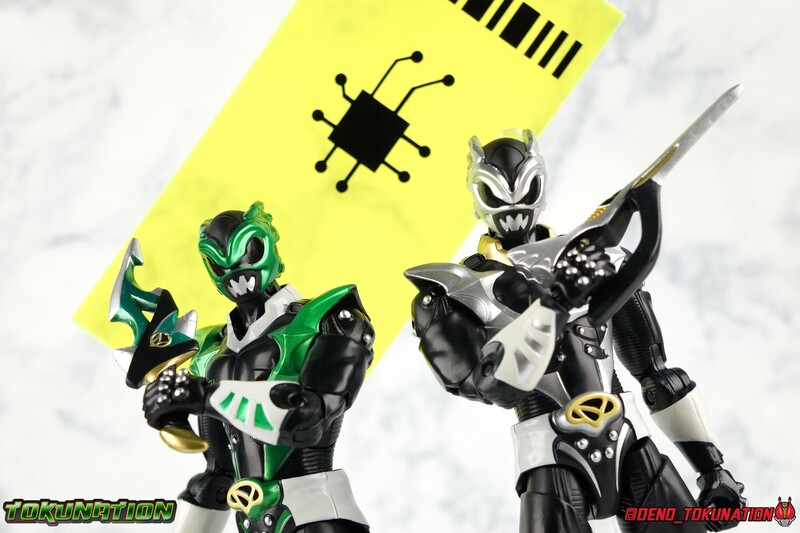 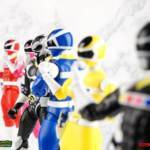 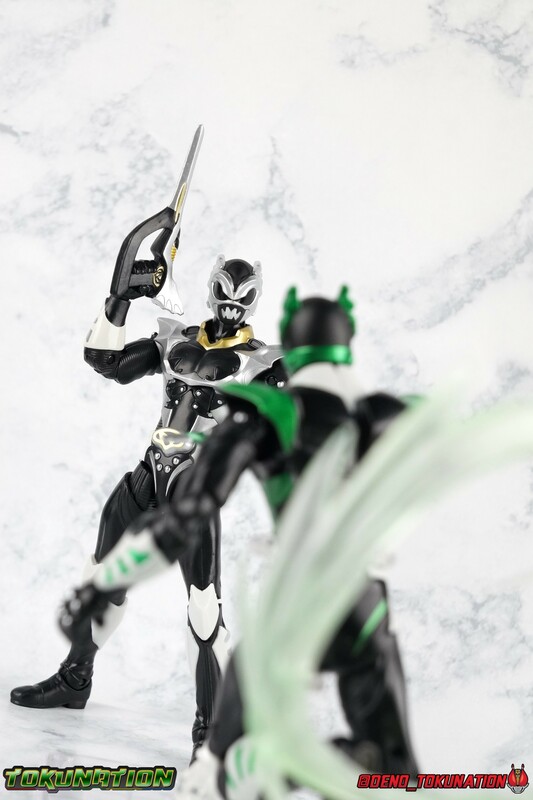 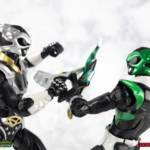 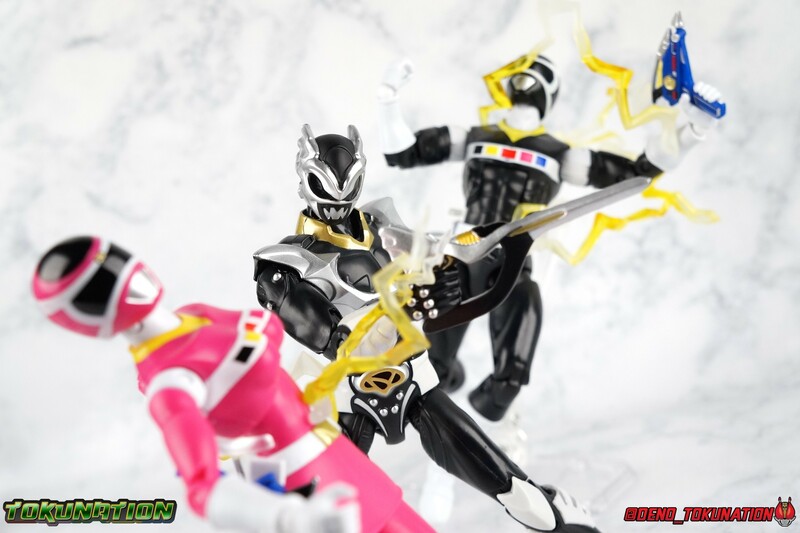 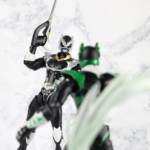 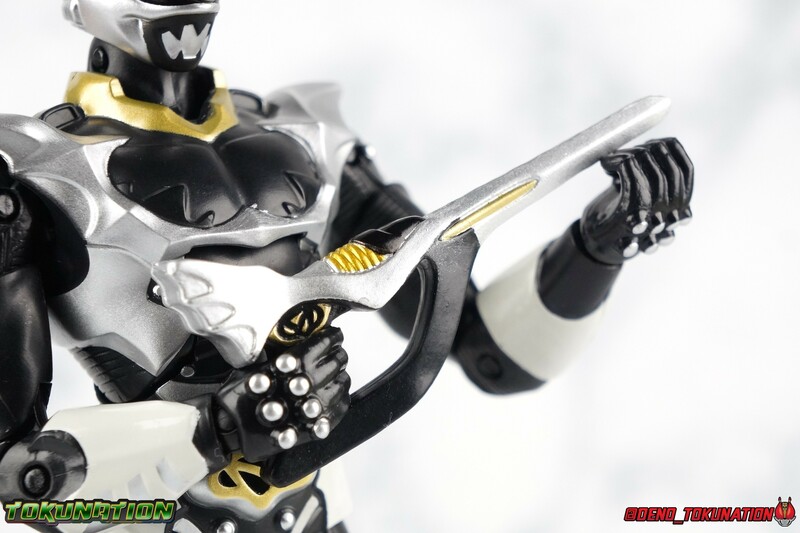 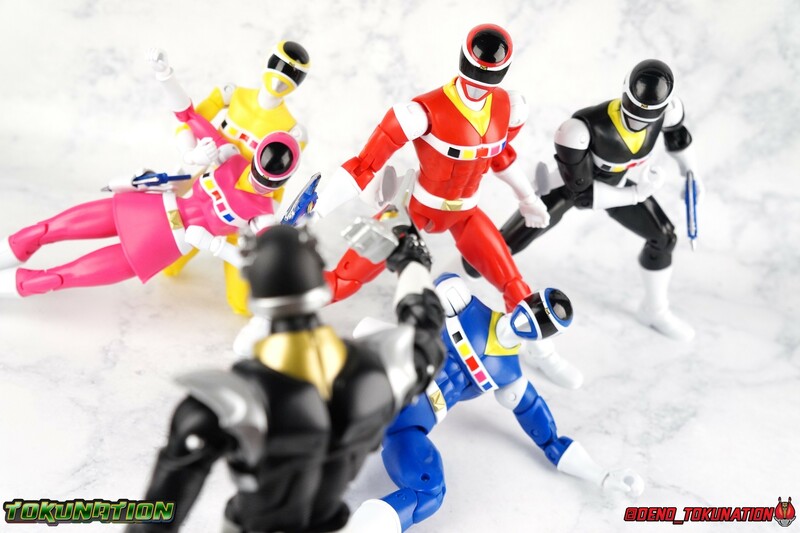 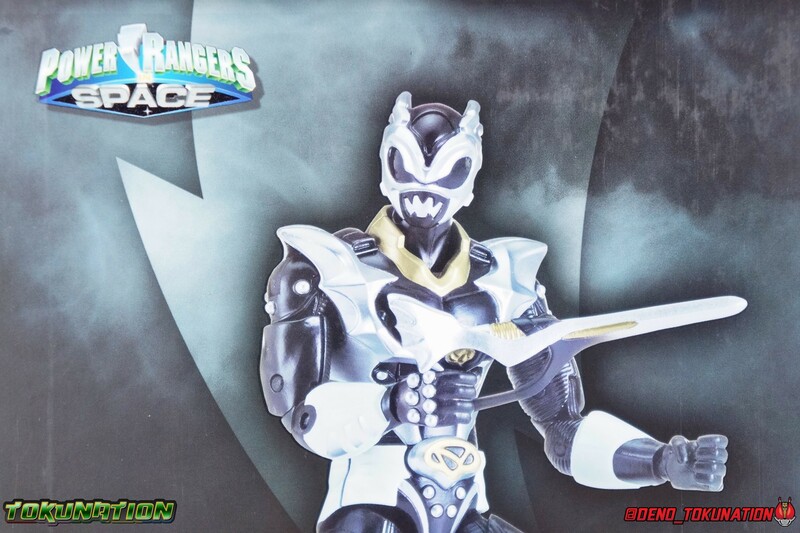 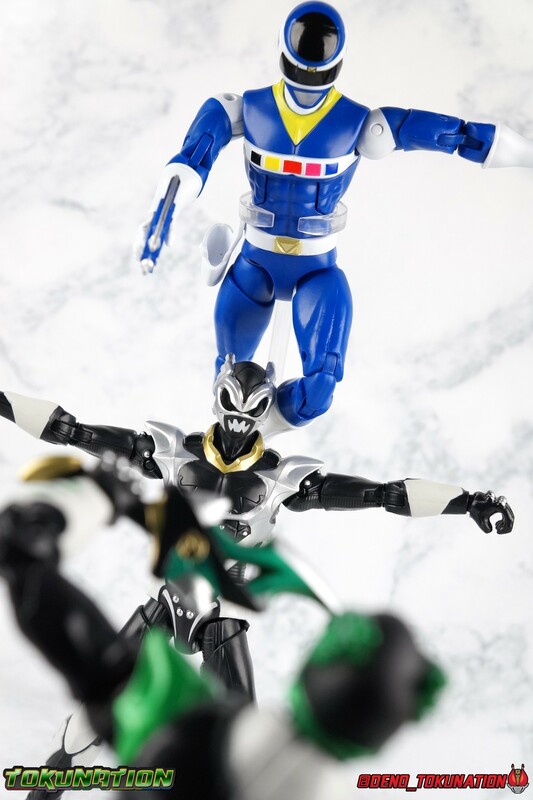 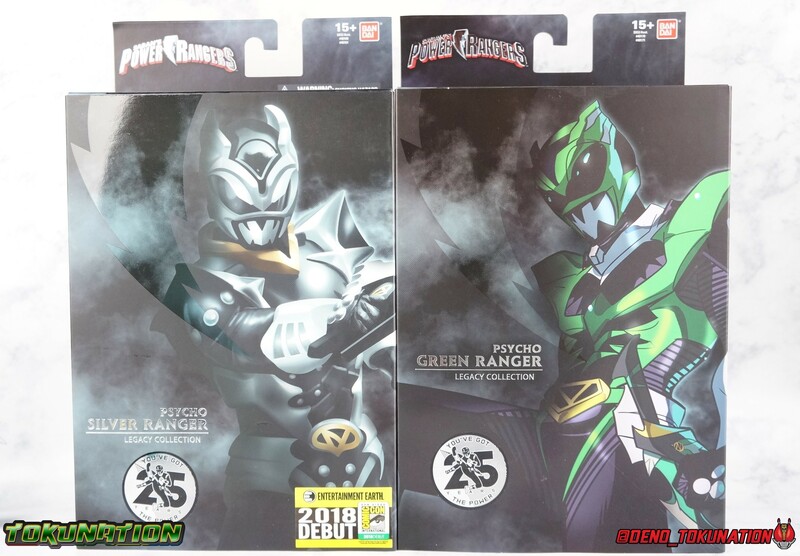 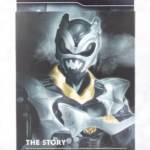 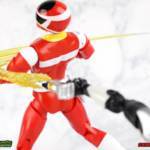 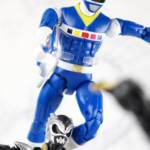 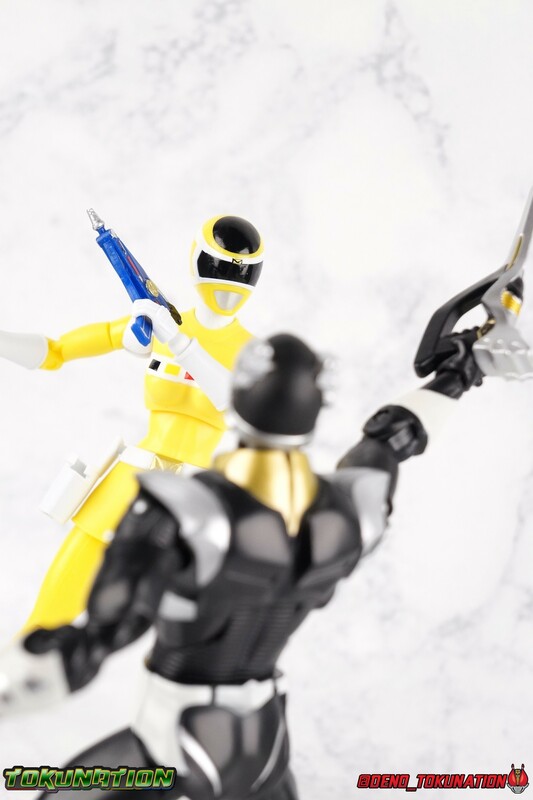 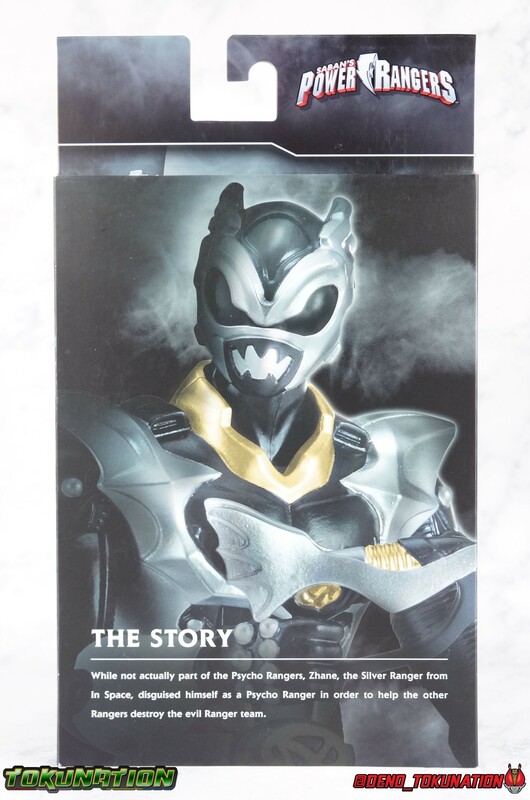 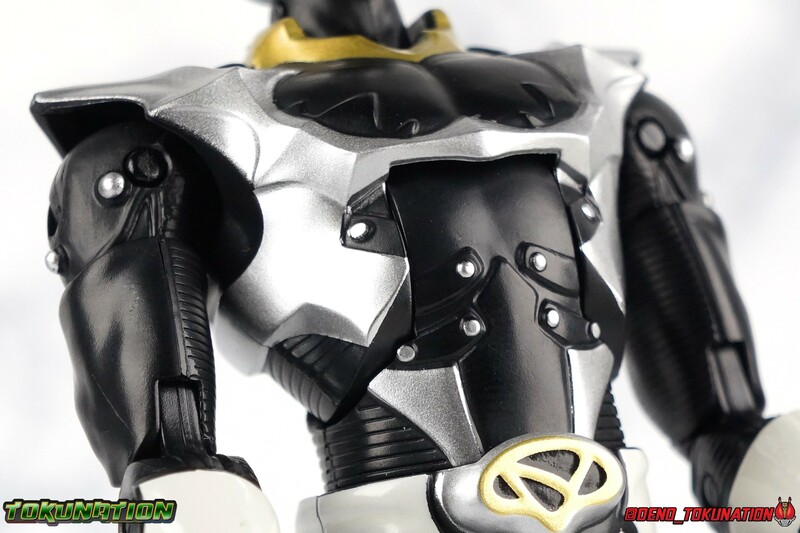 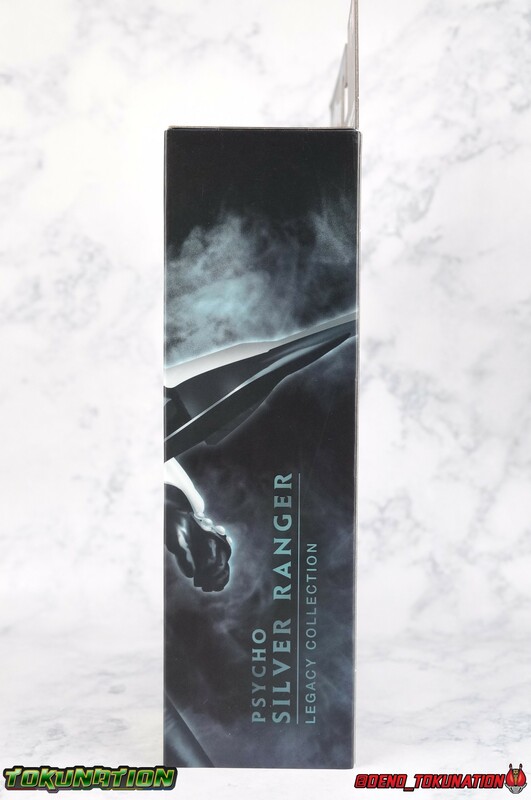 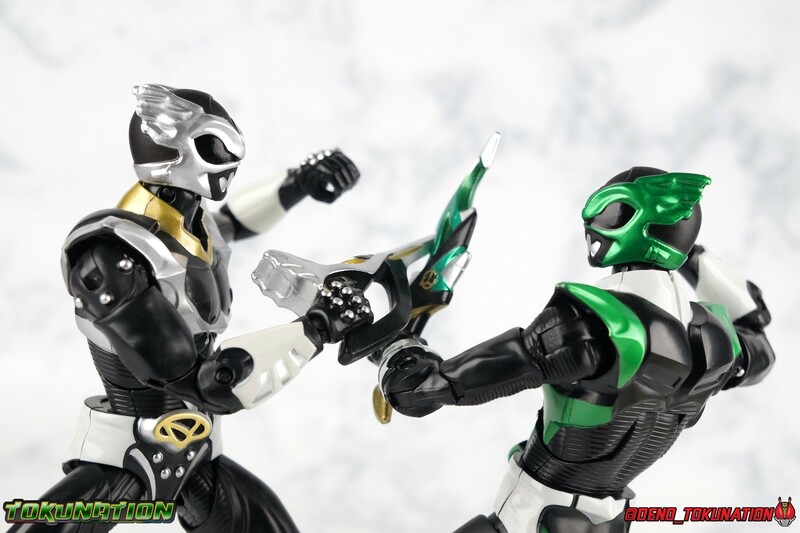 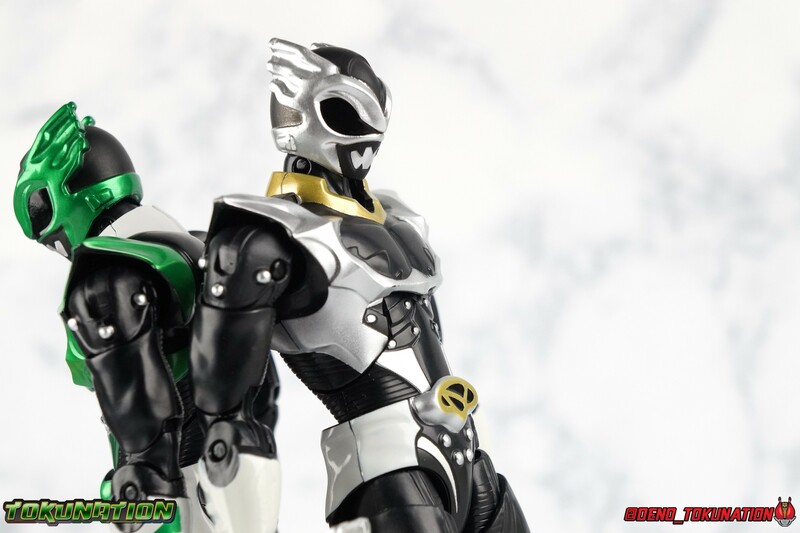 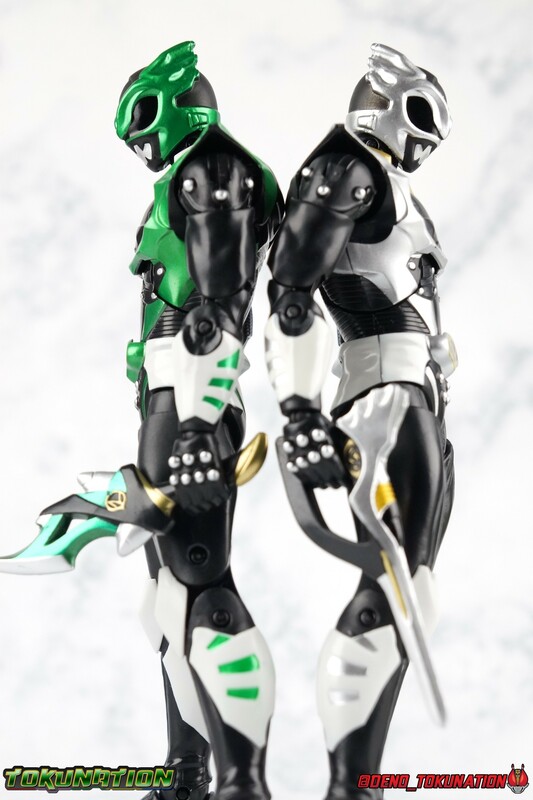 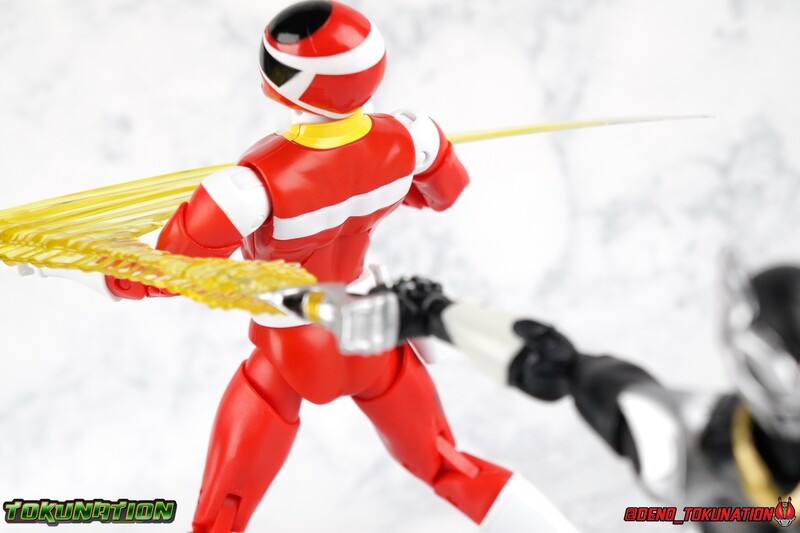 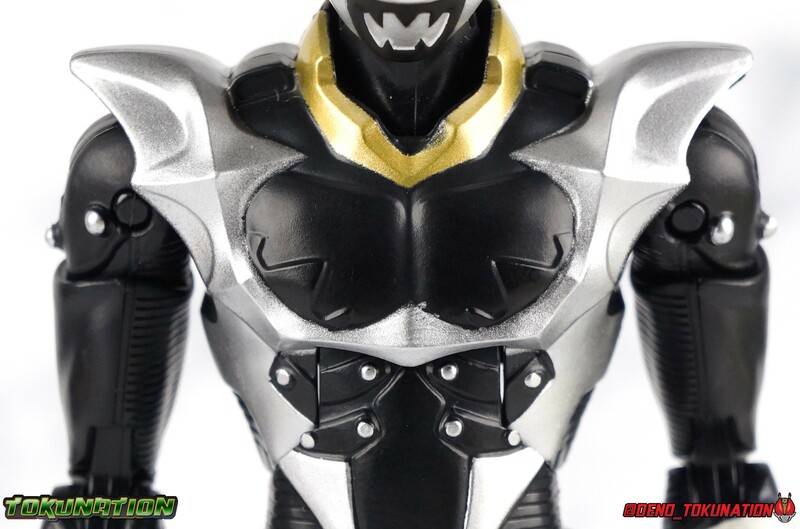 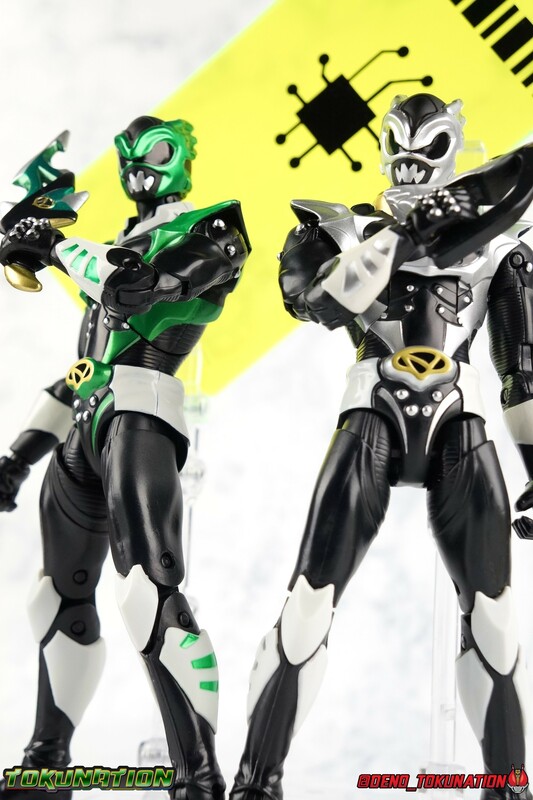 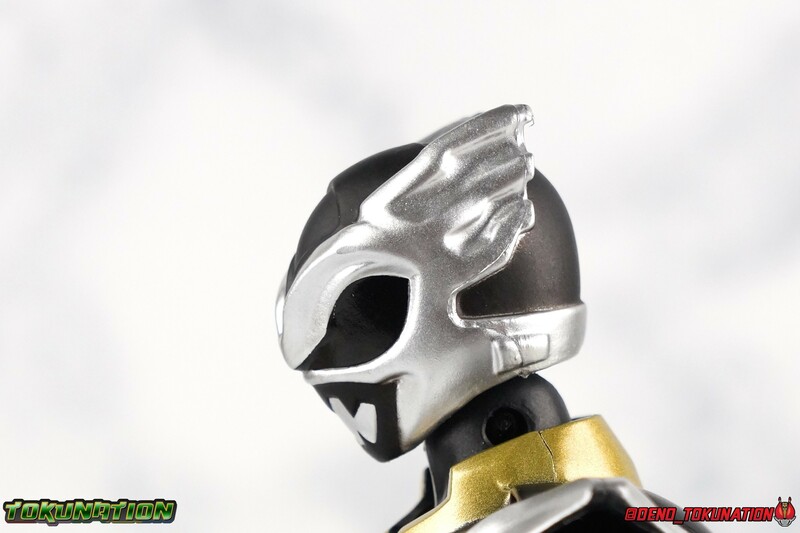 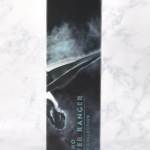 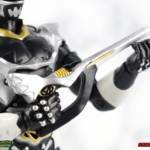 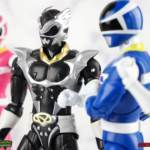 Following up from our look at the SDCC Legacy Psycho Green Ranger, today we take a look at the simultaneously released Entertainment Earth Exclusive Legacy Psycho Silver Ranger! 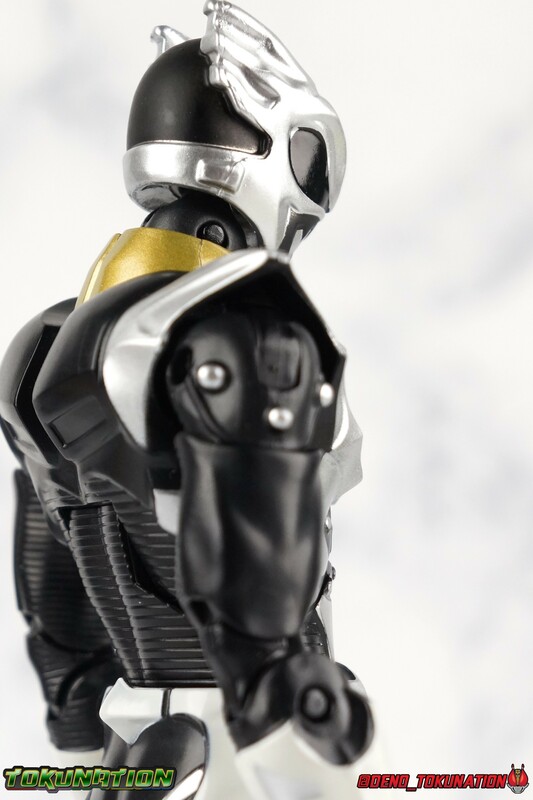 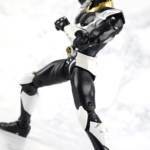 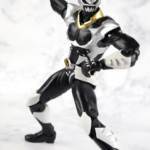 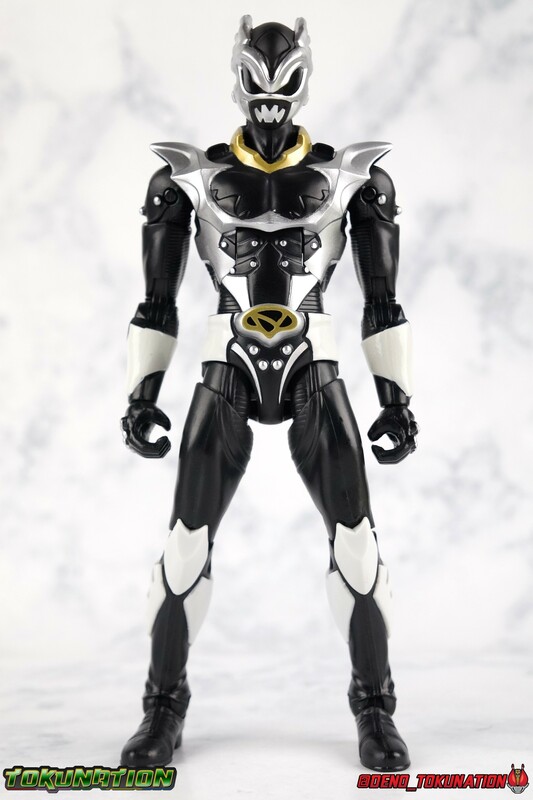 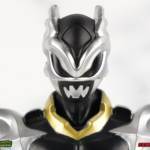 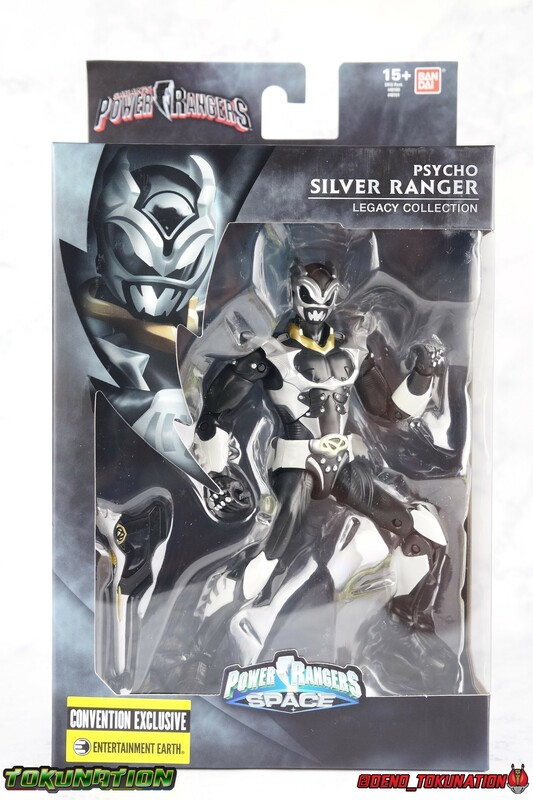 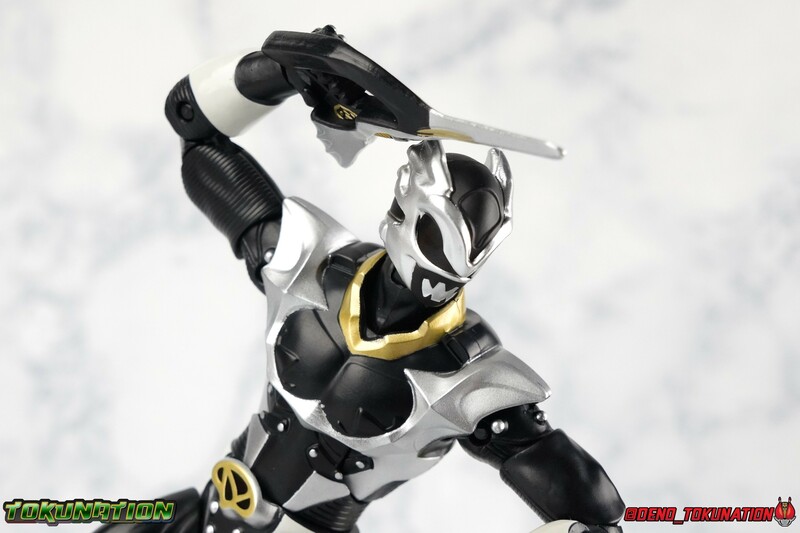 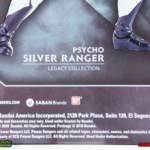 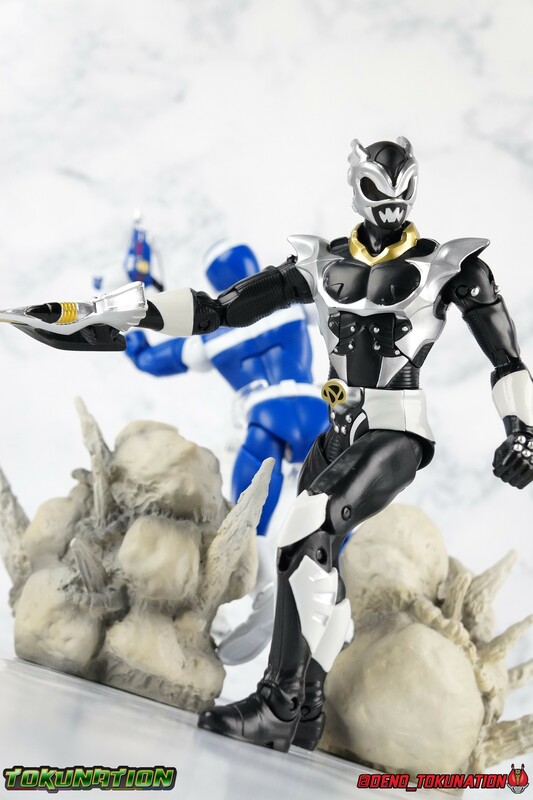 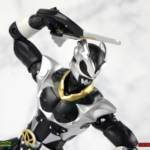 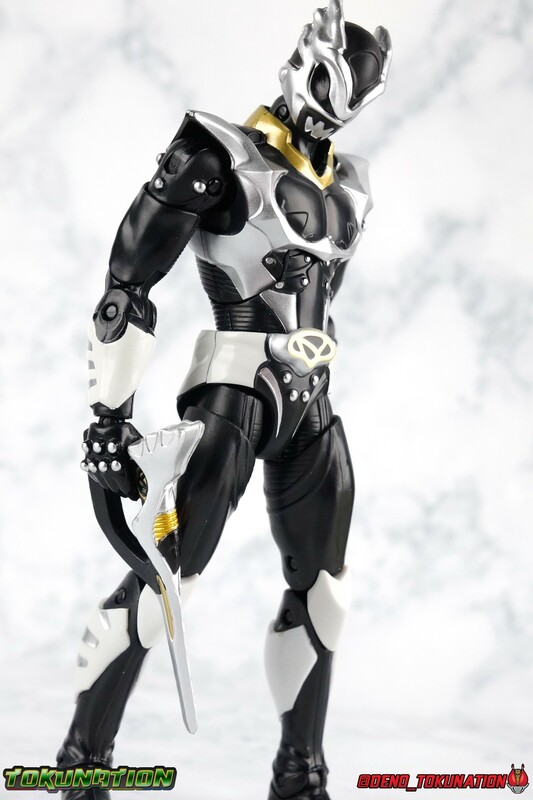 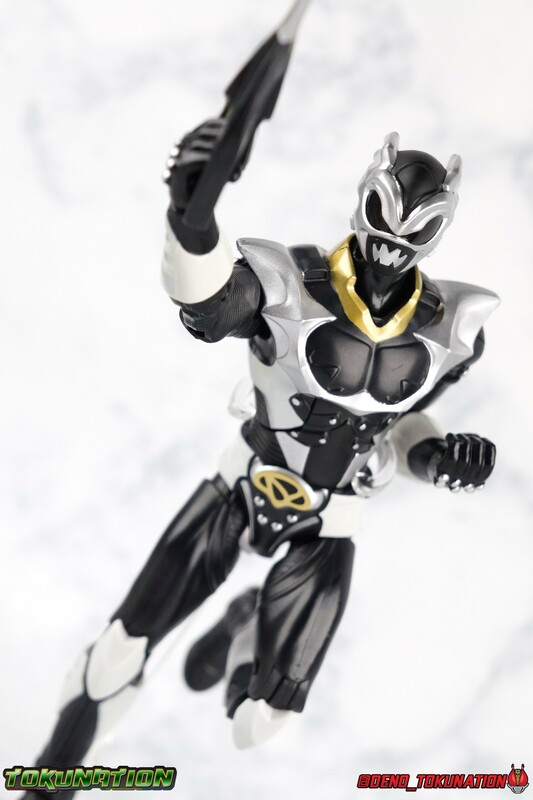 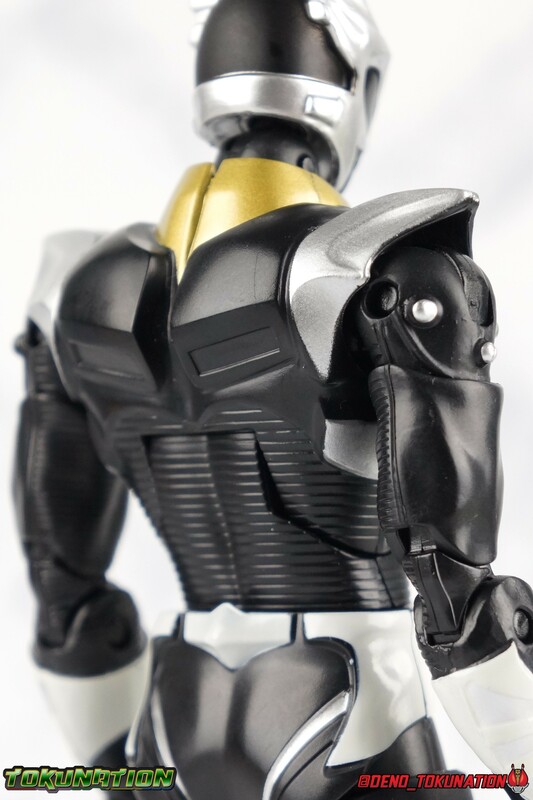 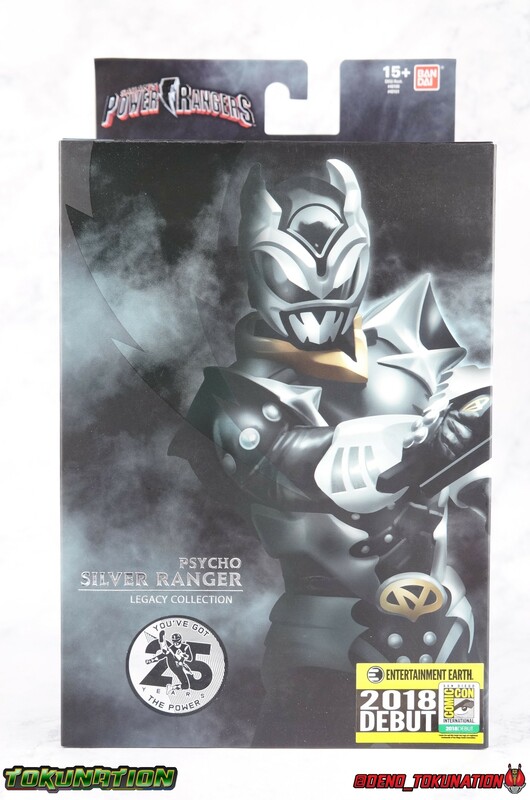 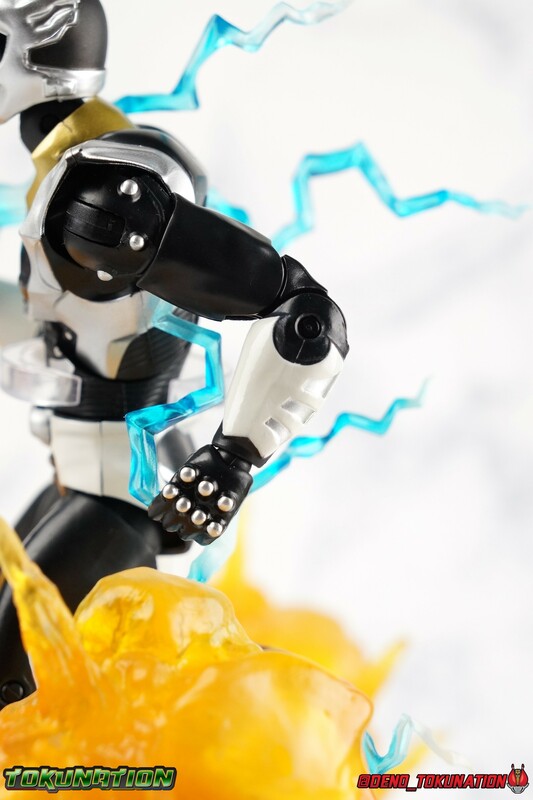 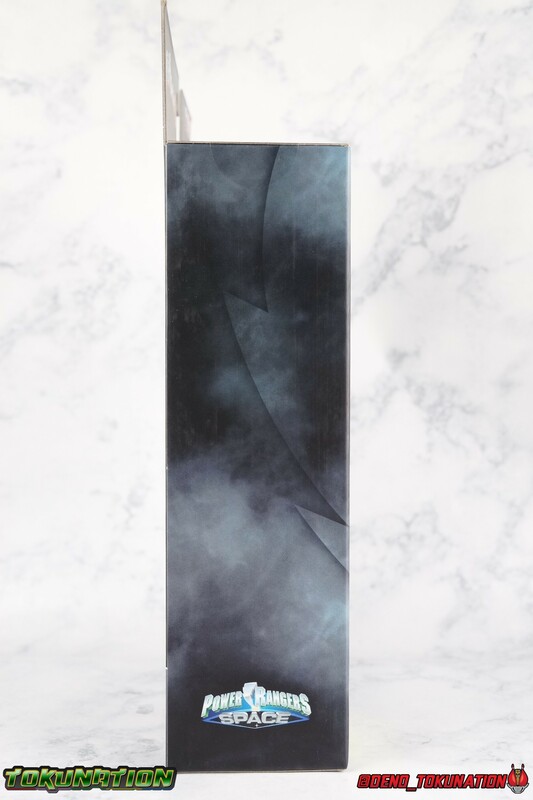 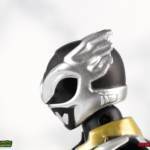 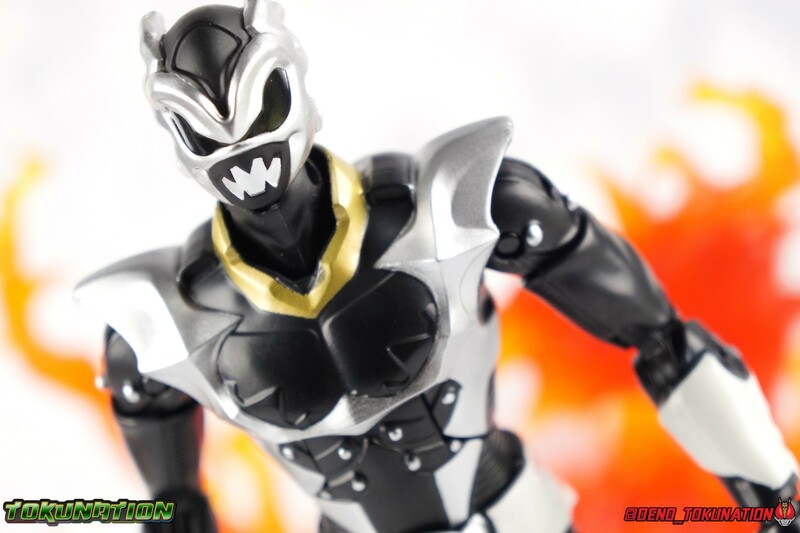 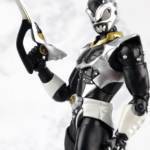 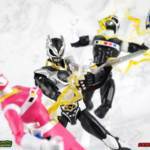 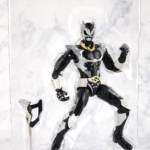 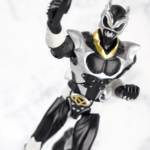 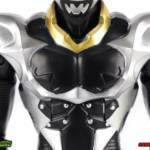 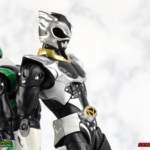 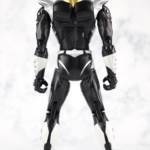 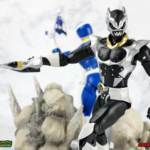 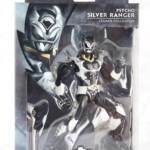 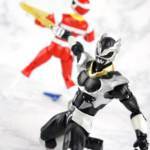 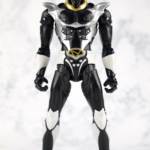 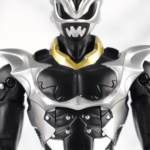 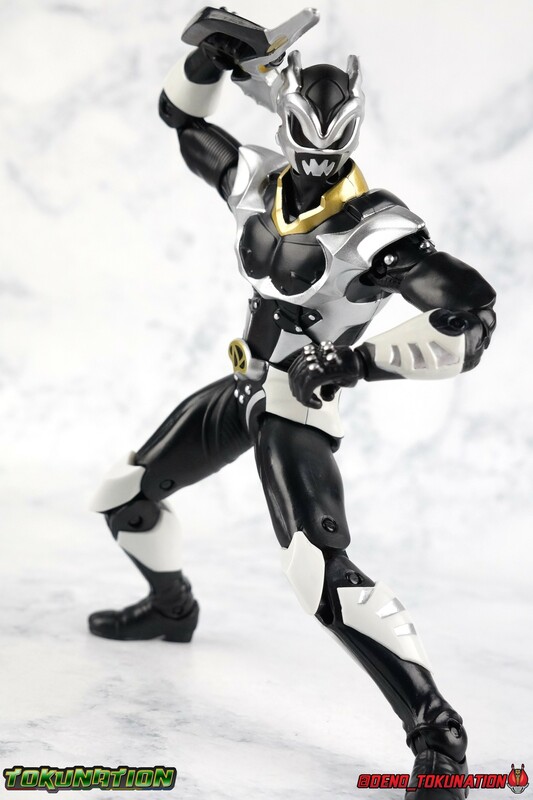 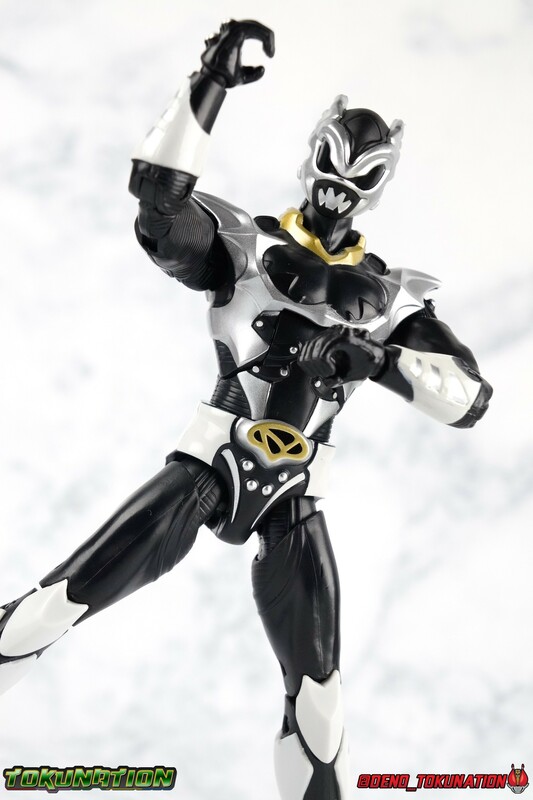 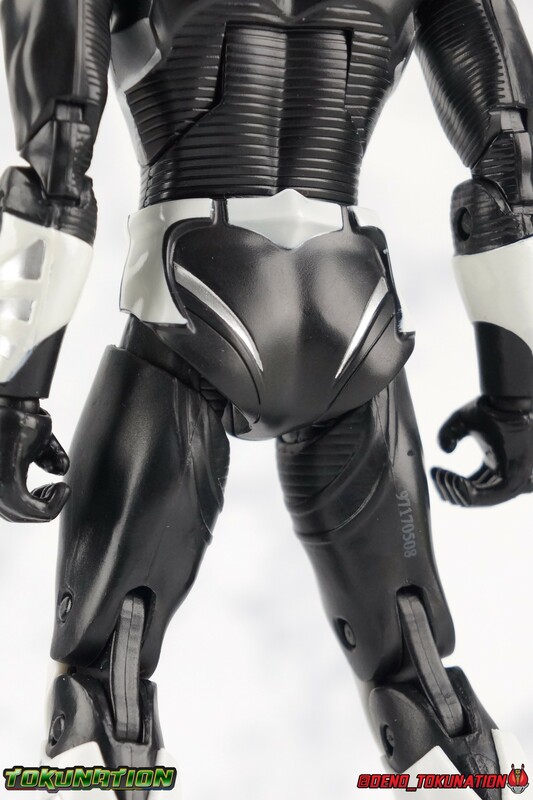 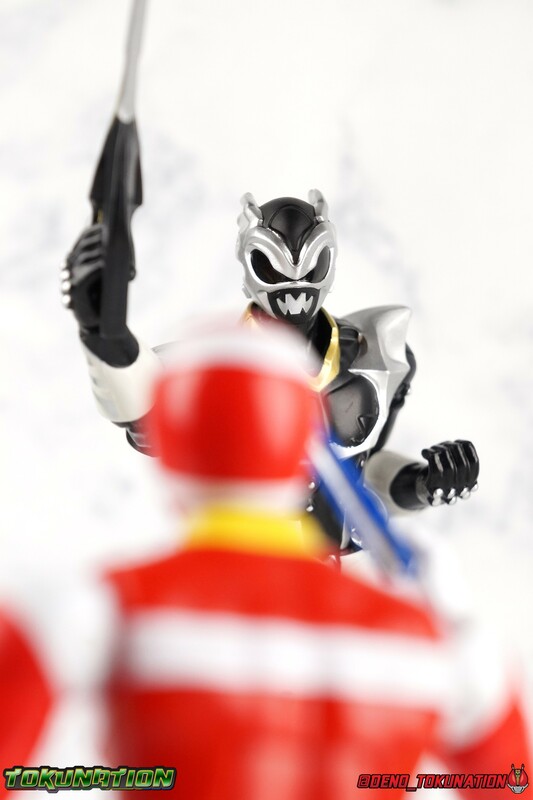 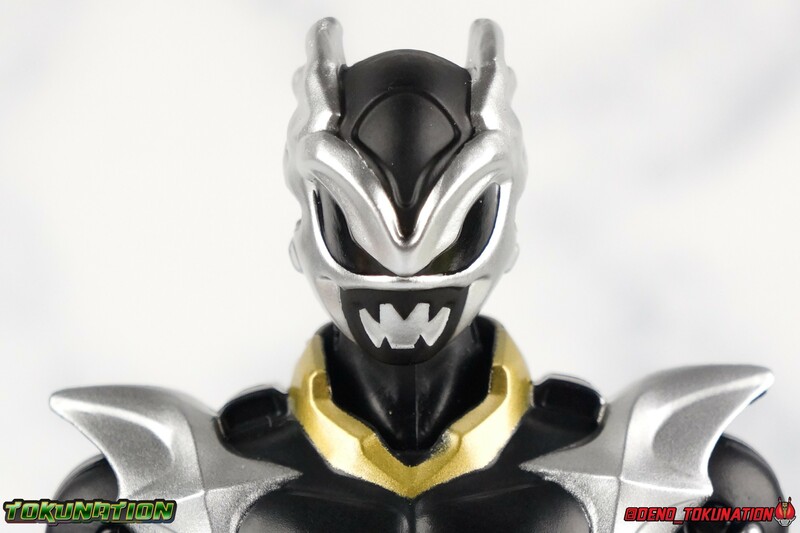 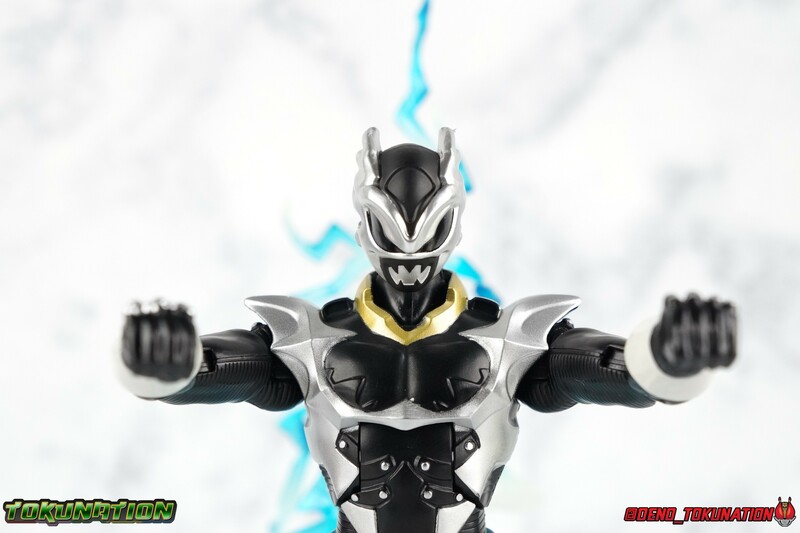 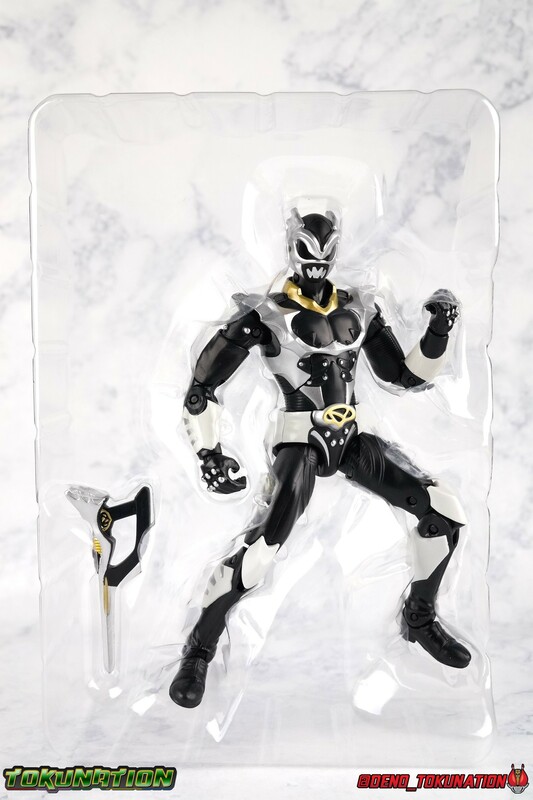 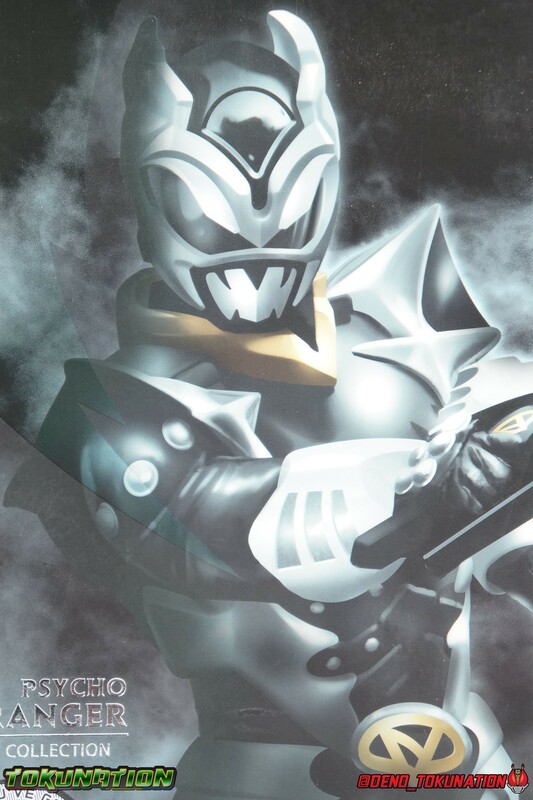 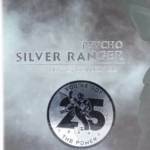 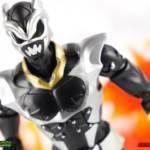 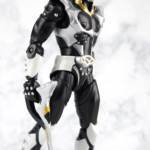 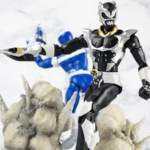 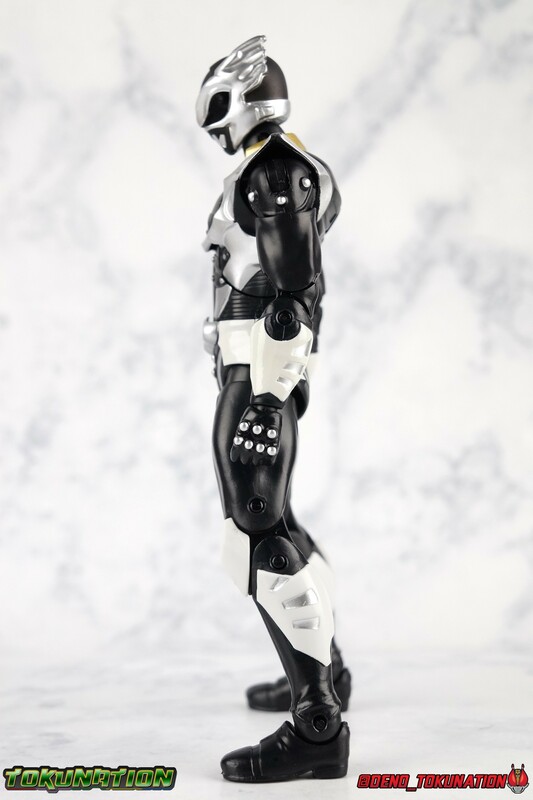 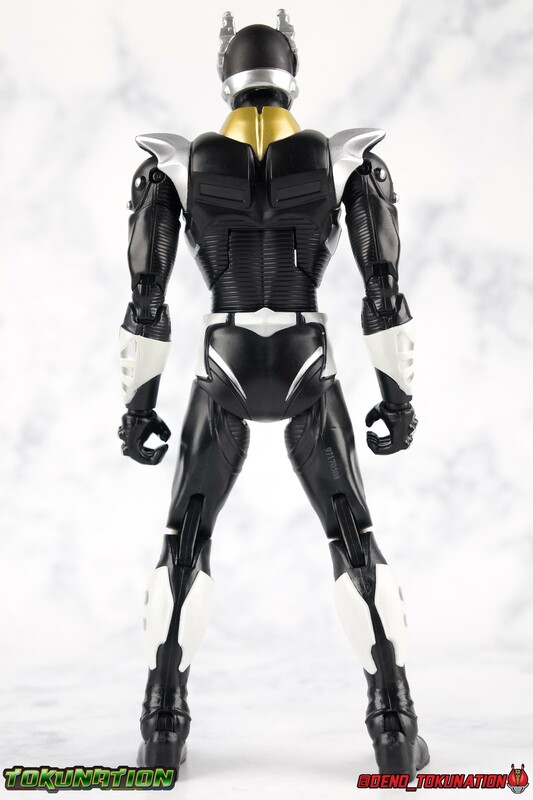 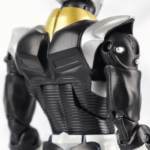 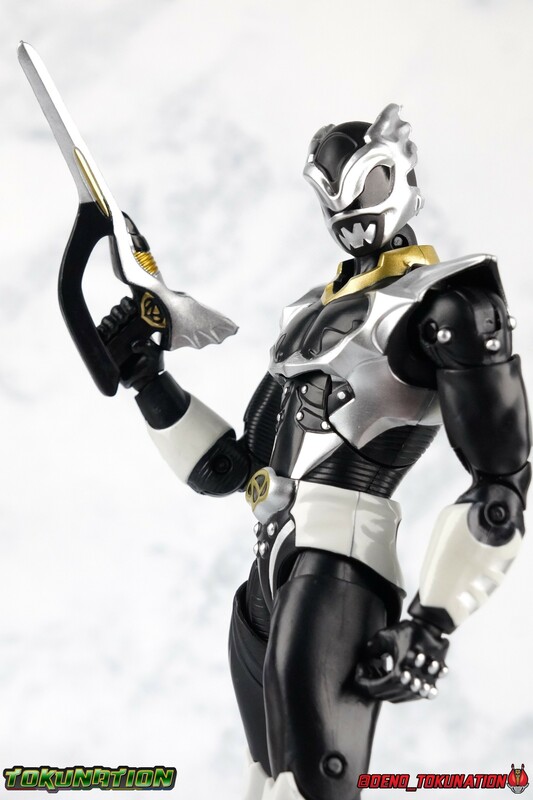 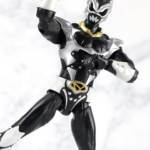 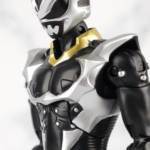 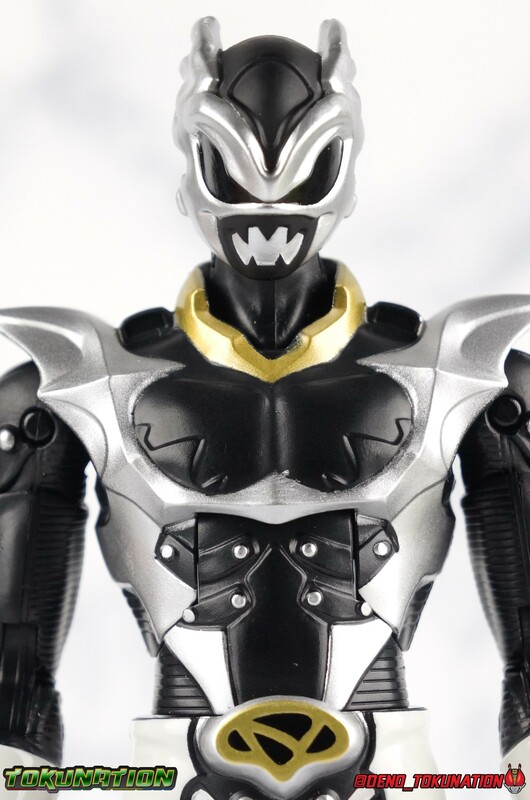 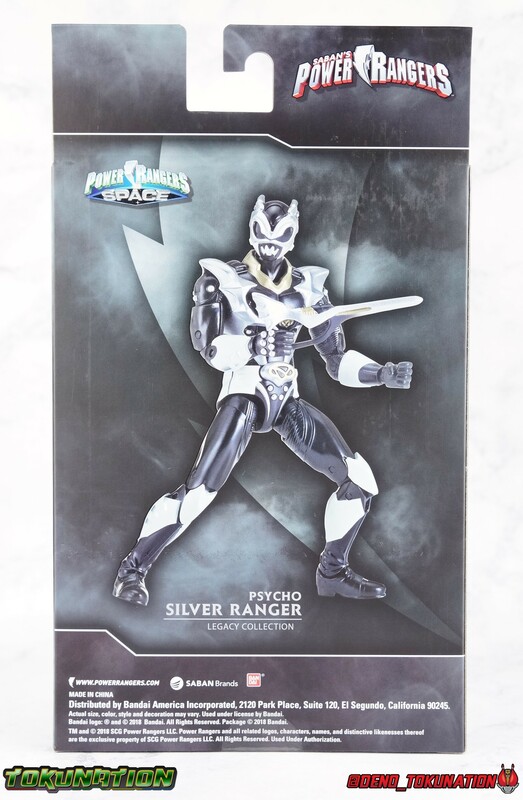 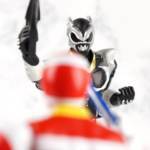 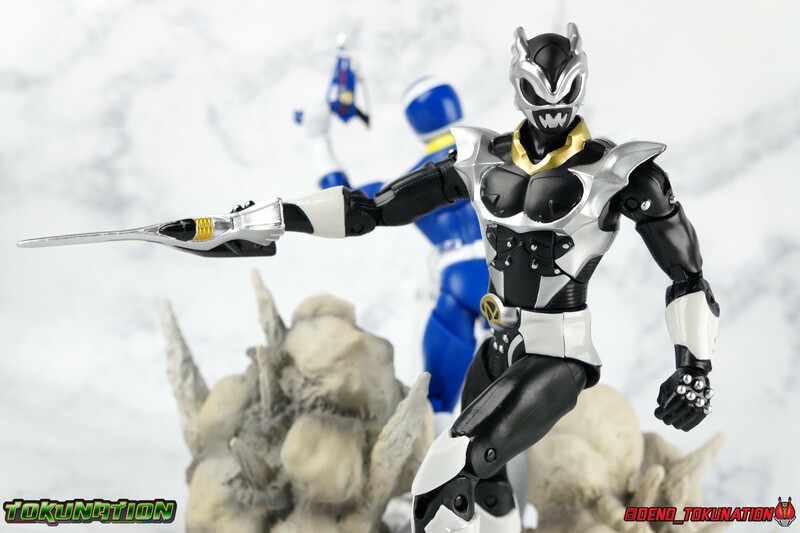 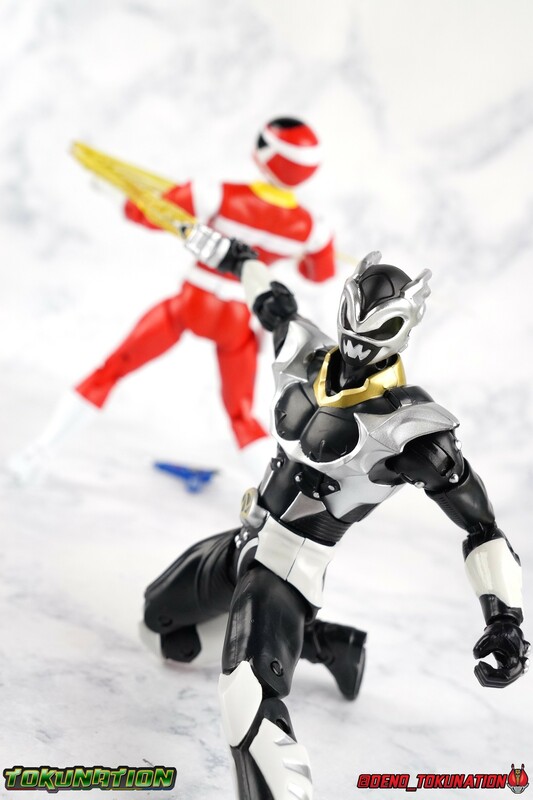 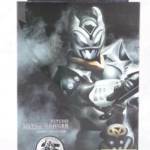 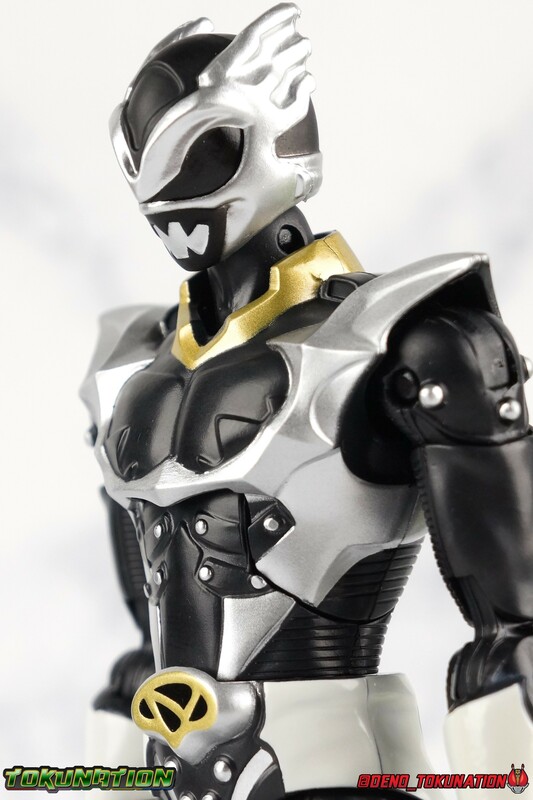 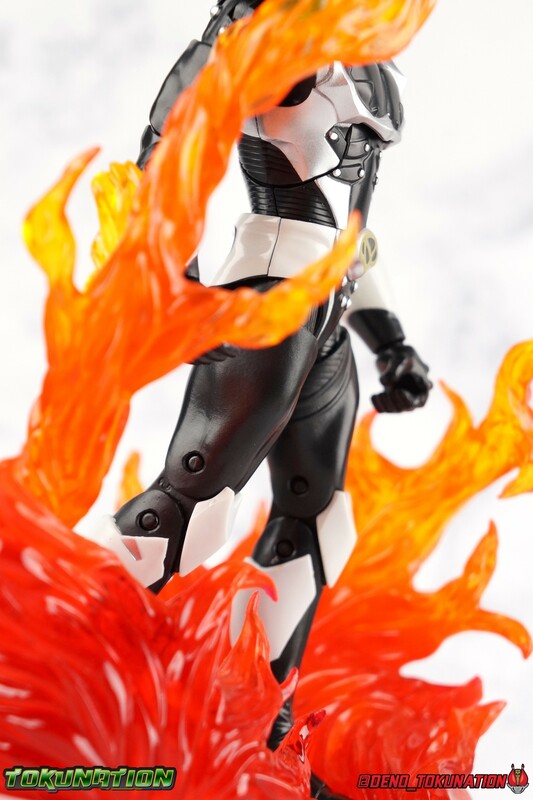 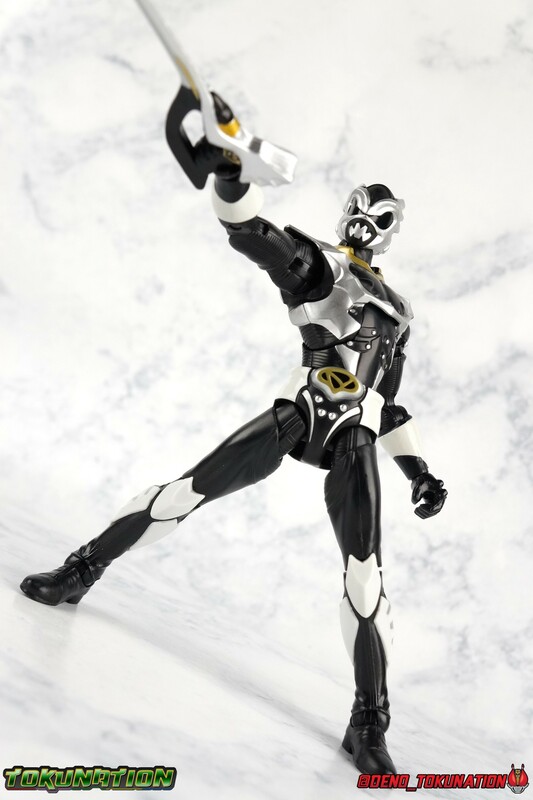 Psycho Silver may not be a real Psycho Ranger, but this figure will be a really great addition to your collection. 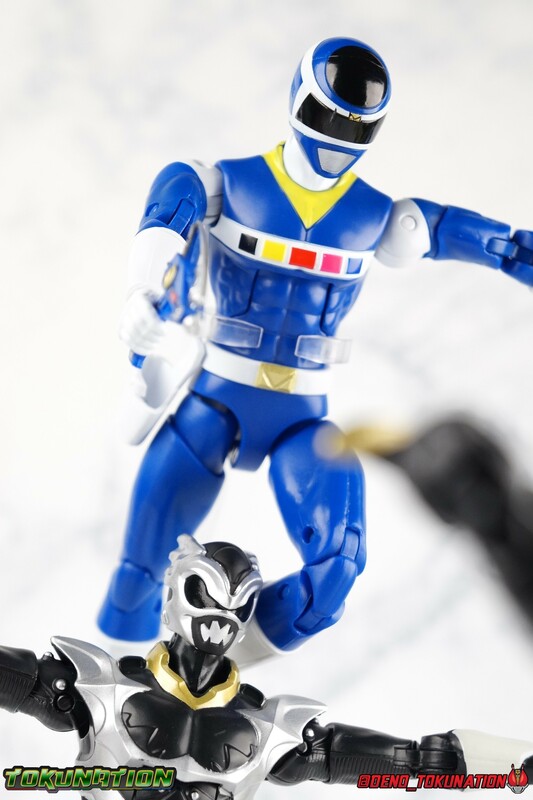 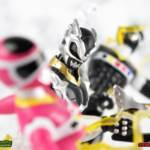 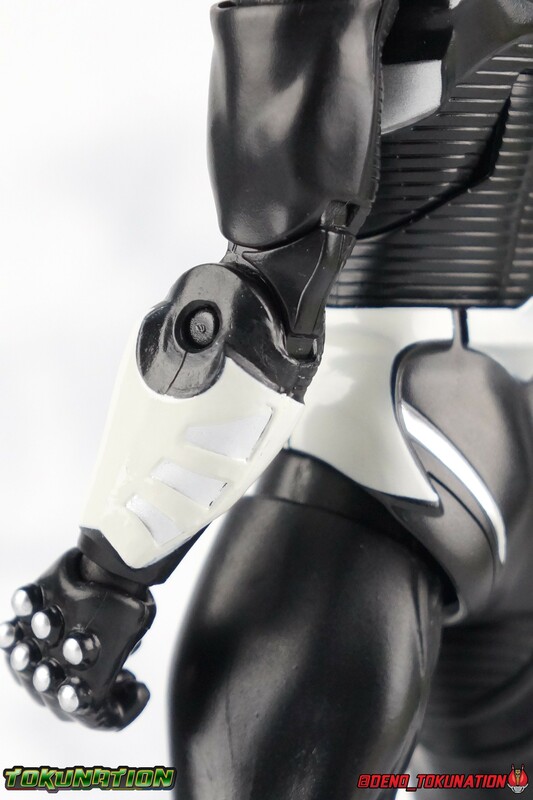 If your like me and Psycho Ranger figures make you weak in the knees, it’s a must have. 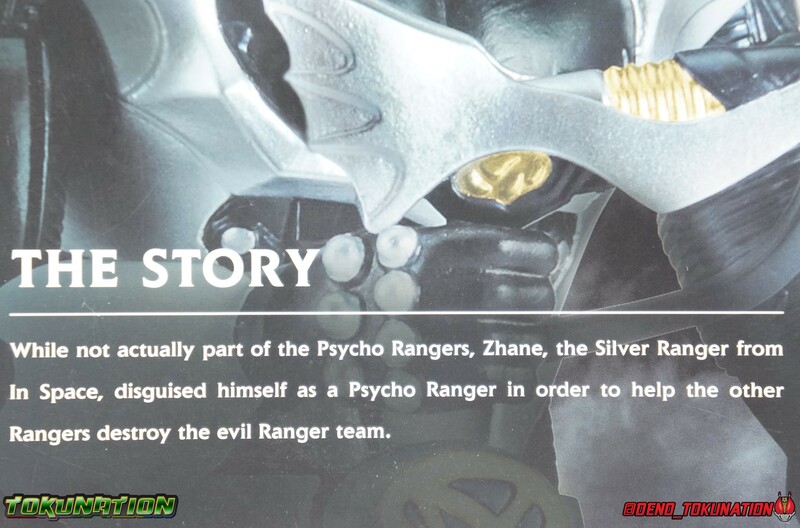 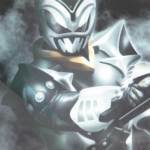 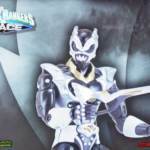 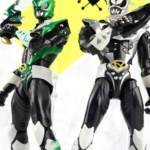 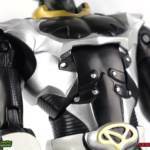 Armed with his Psycho Silverizer, Zhane is ready to battle it out with the best of the In Space & Psycho Rangers. 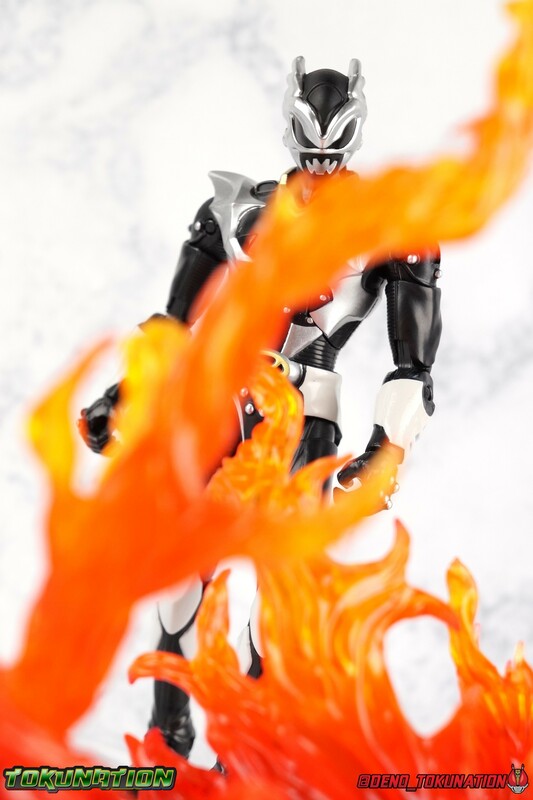 We’ve got a full 70+ image gallery ready to go for you today along with a complete review. 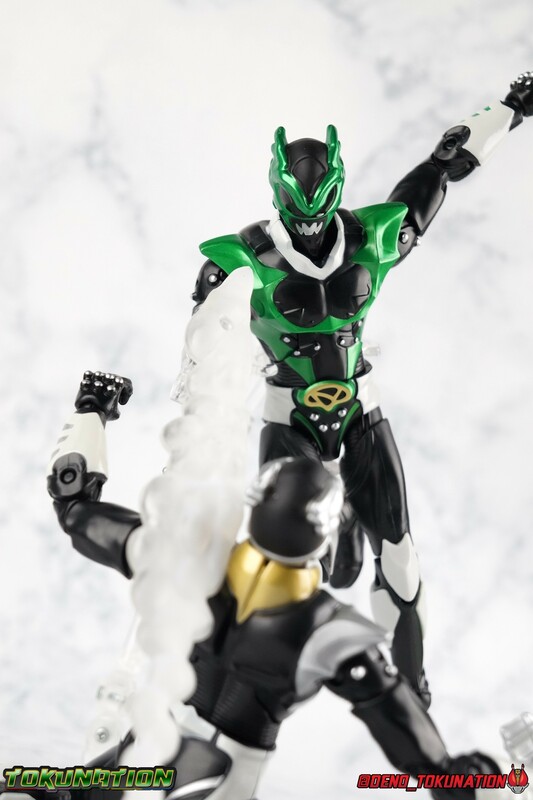 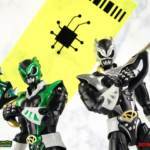 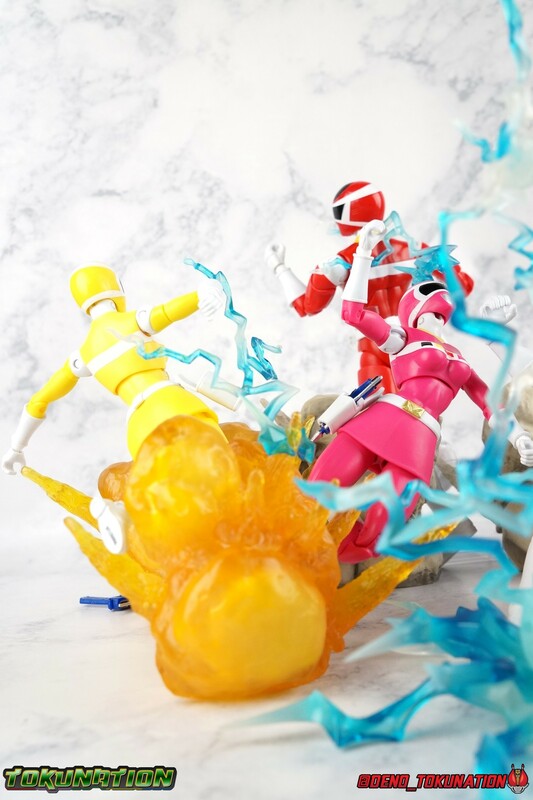 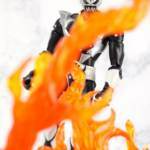 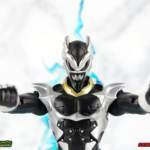 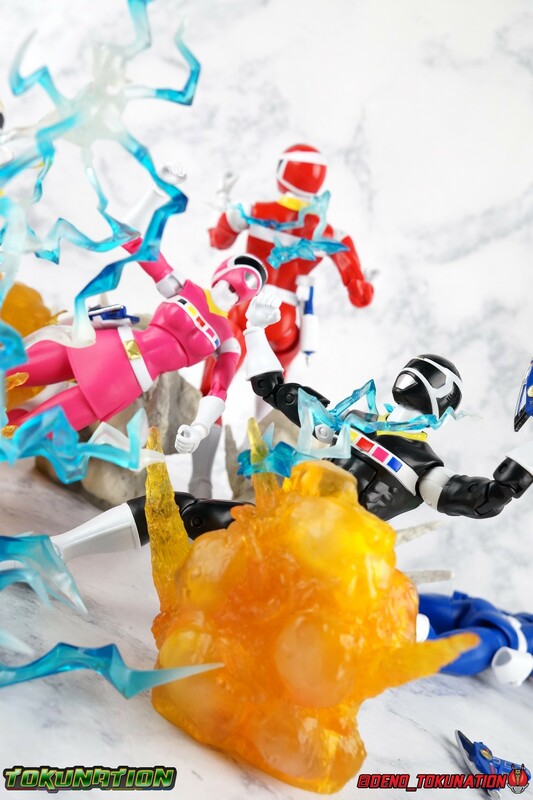 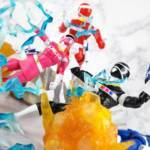 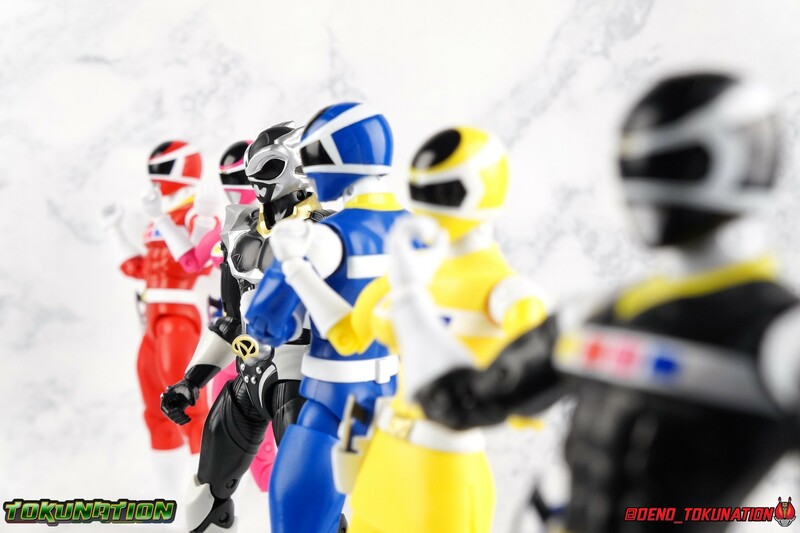 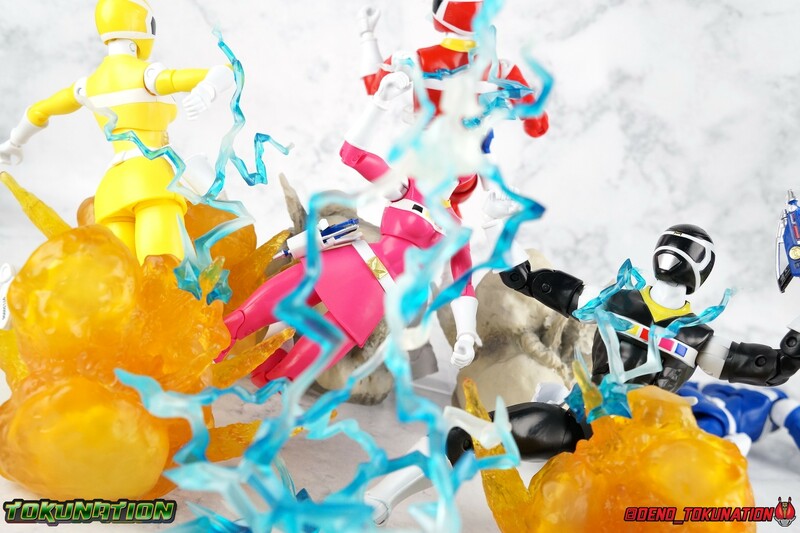 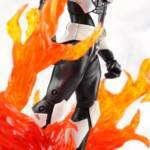 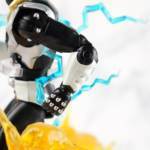 Just click “Discuss on the TokuNation Forums” at the bottom of this post to be taken to our full thread. 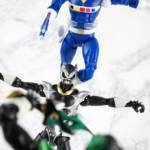 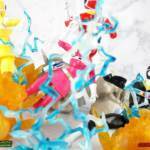 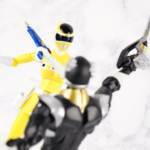 Next time, Garo, Ultraman, and more Power Rangers!